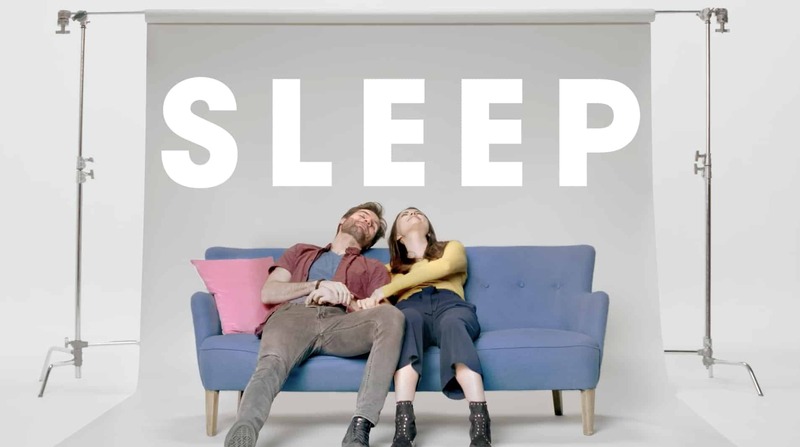 Bear Jam won the role of production partner to creative agency BCW with our response to the Sanofi Sleep creative brief; ‘How long has it been?’ launched on World Sleep Day 2019. 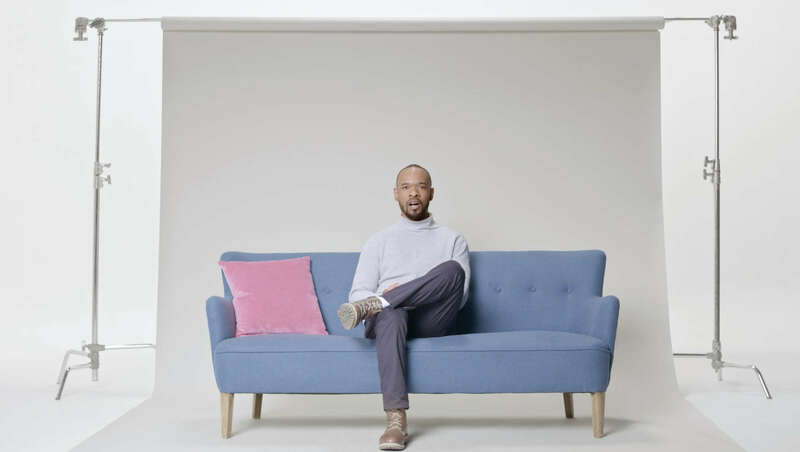 The aim of the video was to encourage people to visit their pharmacist if they are struggling to sleep. The day is a global call to action to drive awareness, tied into research exploring the amount of people who aren’t getting enough (sleep). Bear Jam facilitated the production of the creative idea from finding the right director, location, look and feel. Filmed over one day in London we delivered a two minute hero edit for the UK, Australia and Italy markets and additional 15 second edits for social as well as still photography on the day. 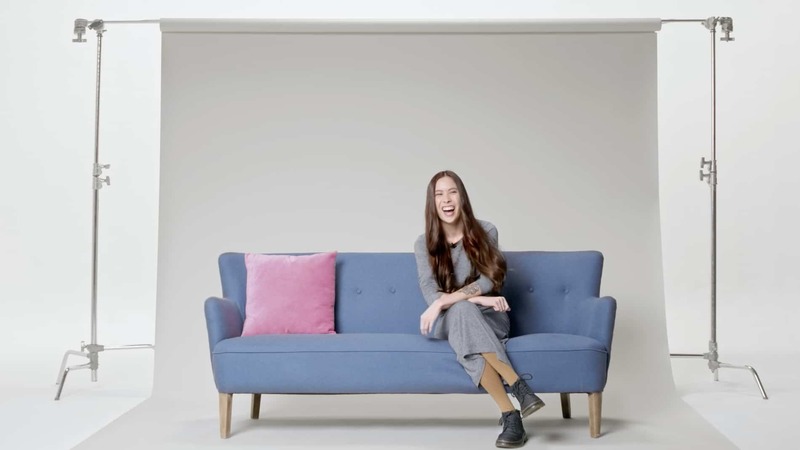 We can join you at any part of your video journey be it ideation through to production, so if you need a production partner for your creative brief? Get in touch with us here.